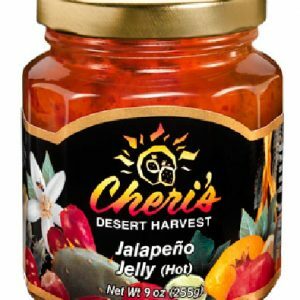 An eye opener and throat warmer, this hot jelly is for the connoisseur of deliciously hot preserves. 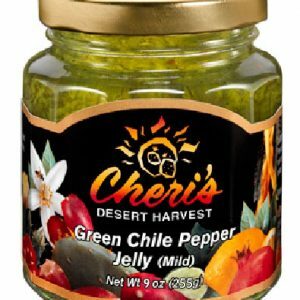 It is a wonderful flavor compliment to beef dishes. 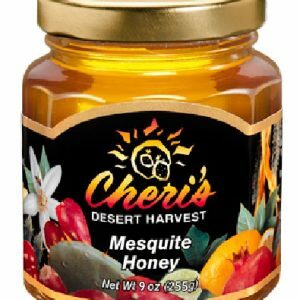 Southwest honeybees prize the flowers on the mesquite trees and turn its ambrosial nectar into a delicately sweet honey that is light to medium amber in color. 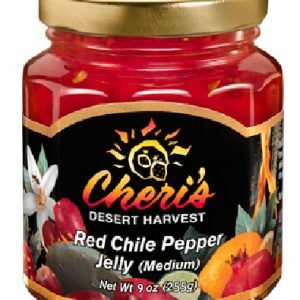 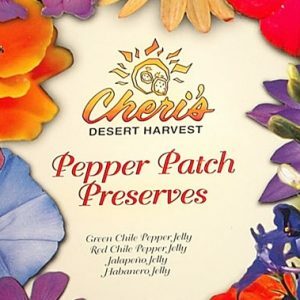 The medium heat is obtained by using just the right combination of red pimento peppers and red chile peppers that enhances any meat, poultry, or pork dish. 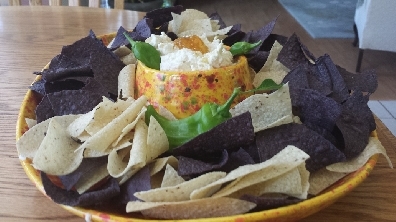 It is also superb as a dip with cream cheese. 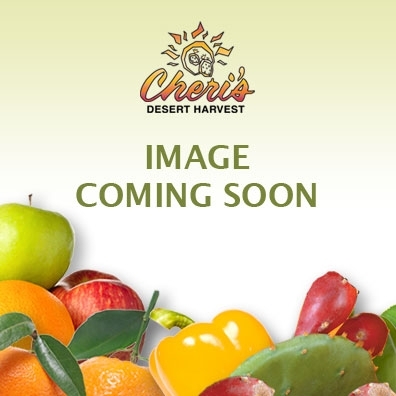 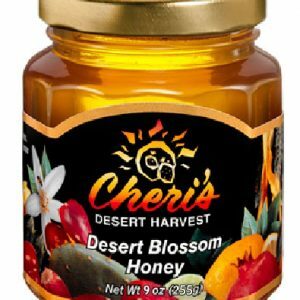 Desert Blossom Honey is gathered from hives placed in areas of the desert where bees are busy gathering nectar from a variety of wildflowers, desert trees and cactus blossoms. 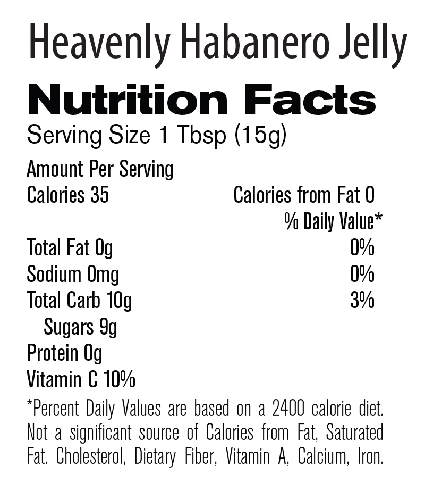 It is medium amber in color. 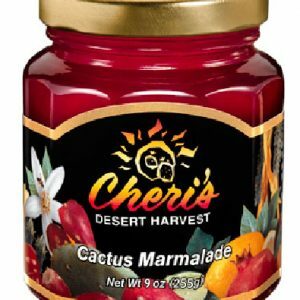 A delightful combination of the bright magenta-colored and delicately sweet juice of the prickly pear cactus fruit and the tart flavor of lemons creates a sweet marmalade with a tangy kick.